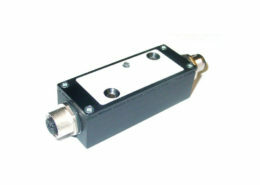 The measurement of injection pressure after the screw is very linear and repeatable. 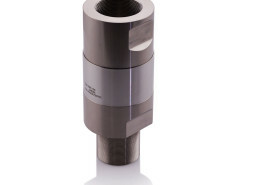 Sensors are FEA-optimized and robust to 150% overpressure. 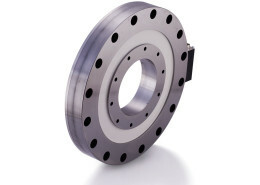 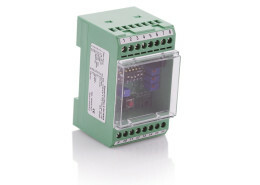 They monitor output and can be matched exactly to the supplied injection profile. 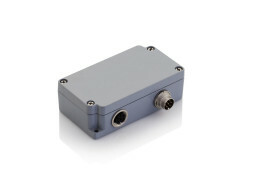 The sensors are very temperature stable and ensure the maximum consistency of shot weight.